It might feel like in a such a creative city like Berlin every week is an art week, and that’s partly true. However, the amount of exhibitions, events, and fairs that start taking place today and last till the end of the week is simply astounding and it would be a shame to miss out. I know that the whole program might be a bit overwhelming, but that’s what we’re here for – just browse through our brief listing of the highlights and you’ll definitely find something that fits your interests, no matter if you’re into dance performances in the urban surroundings or photography documenting the civil rights movement. 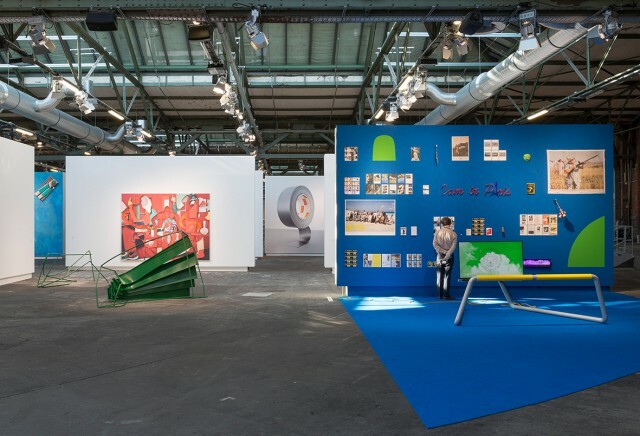 art berlin is a relatively new partnership between abc art berlin contemporary and Art Cologne. This merger is a further evolution of the abc, and this year’s edition is the very first time for this art fair curated by both of the organizations. Still, you can be familiar with the location from previous edition of the Art Week – the Gleisdreieck station will once again turn into a captivating venue presenting around 110 international galleries from 16 countries, showcasing works of contemporary as well as modern art. 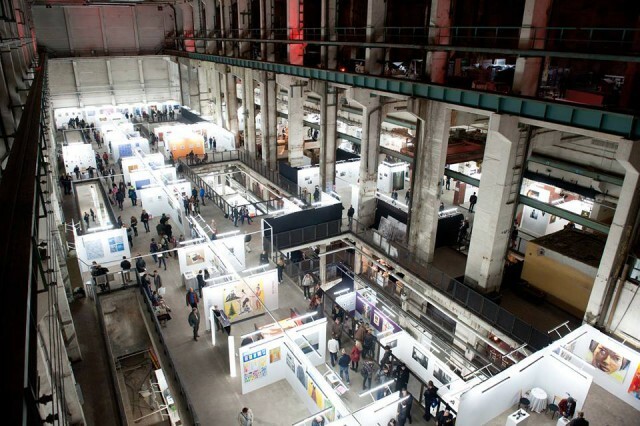 This art fair brings the international art creators together in the huge (6,500 sqm) Arena Berlin. 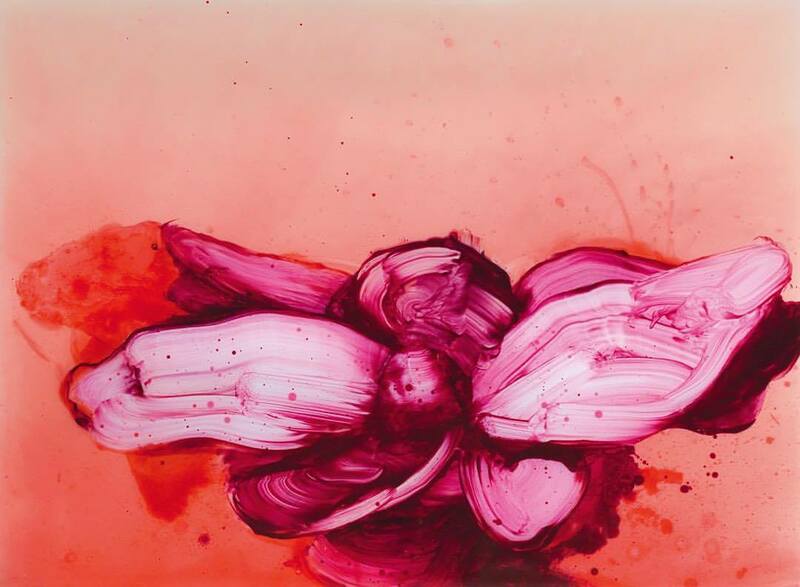 You can see works from 84 exhibitors, including both newcomers and widely renowned galleries as singled out by the fair’s two curators, Kristian Jarmuschek and Heinrich Carstens. One new aspect of the event will be a larger participation of galleries from Eastern Europe, where the interest for the Berlin art market has been considerably growing. A unique art fair – the oldest one in town, located in the intriguing venue that is the Postbahnhof. 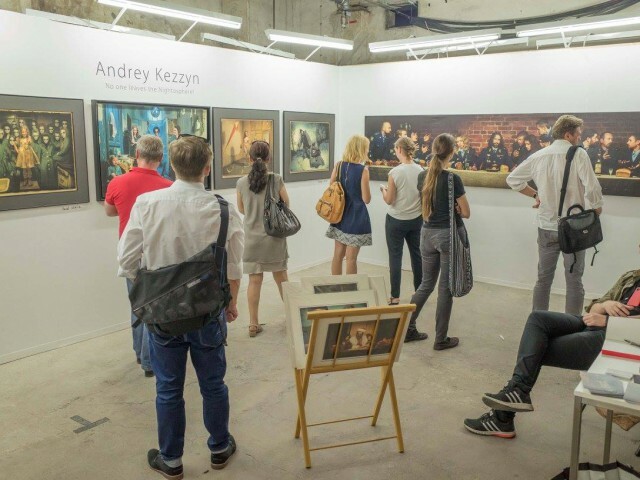 Alternatively called the Discovery Art Fair, you’ll feel at home there no matter if you are an experienced collector or just someone curious about emerging contemporary art. The Berliner Liste provides a wide range of works, some of them at pretty affordable places – come to experience creations as diverse as classical painting, drawing, sculpture, graphic prints, mixed-media pieces, installations, kinetic objects, light art, video art, and performance. 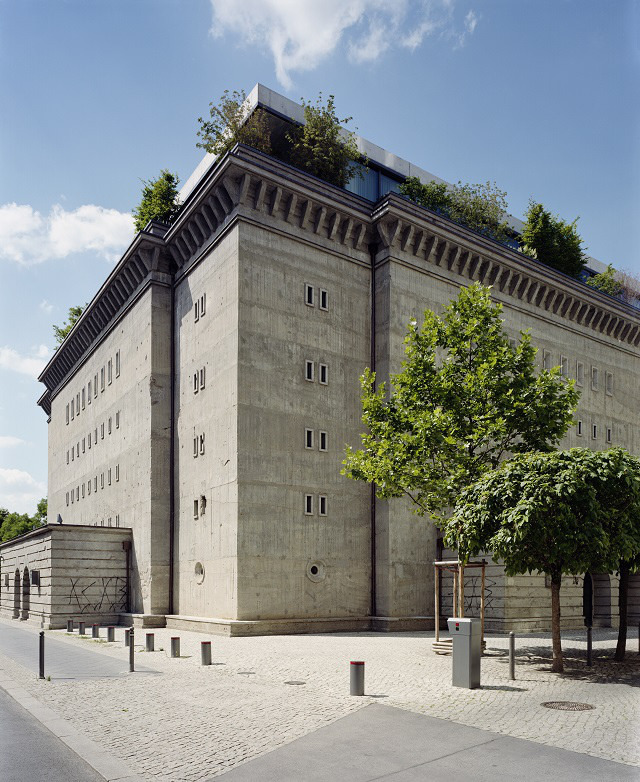 Visit the private collection of art collector Christian Boros at the impressive former “Banana Bunker” in Mitte. 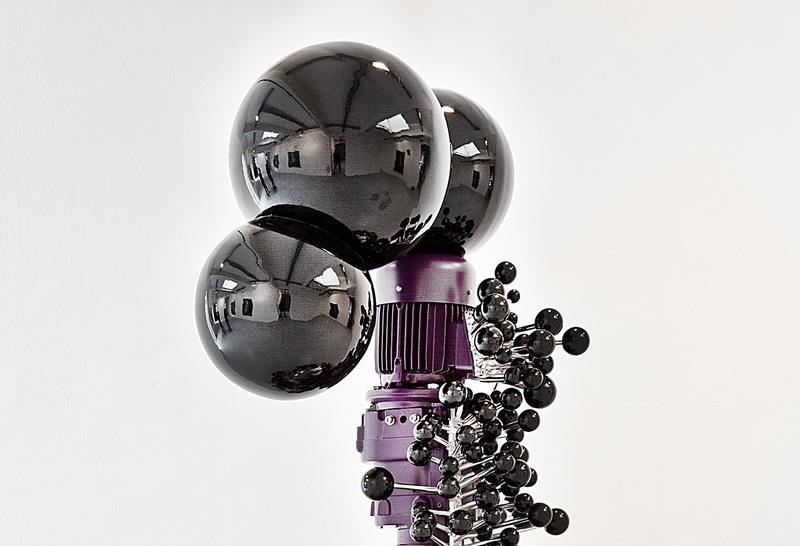 The current exhibition features Martin Boyce, Andreas Eriksson, Guan Xiao and more. 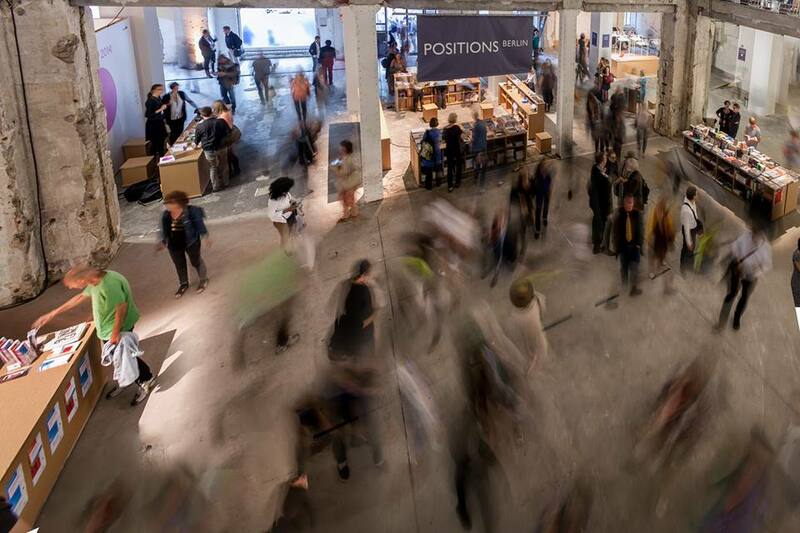 To take part in the guided tour the object you normally have to make a reservation but on the 16th and 17th September during the Berlin Art Week you can just drop by. This year, me Collectors Room sheds some light on the contemporary art created in United Arab Emirates. The exhibition, entitled ”Portrait of a Nation”, enables one to get acquainted with works from over 50 artists. This way, the visitors can find out more about the country in the most authentic way – through the eyes of people that call it home. There are 7 areas with different themes: Nation & Unity, Geography & Nature, Architecture & Urbanism, Portraiture & Identity, Religion & Spirituality, Language & Calligraphy, and Tradition & Heritage. On Sunday the 17th, Schinkel Pavillon will open The Care With Which The Rain Is Wrong, which is the first solo exhibition of Geoffrey Farmer. 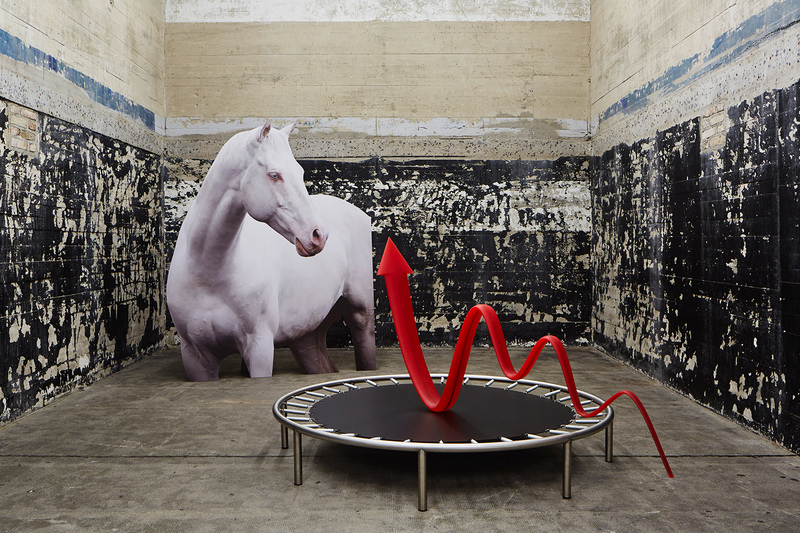 They take the Berlin Art Week to present two of the artist’s large scale installations. The creator is inspired by the cultural history of humankind and our artistic expressions over the centuries, which is probably the reason many of his meticulous works remain in a conscious state of transition. 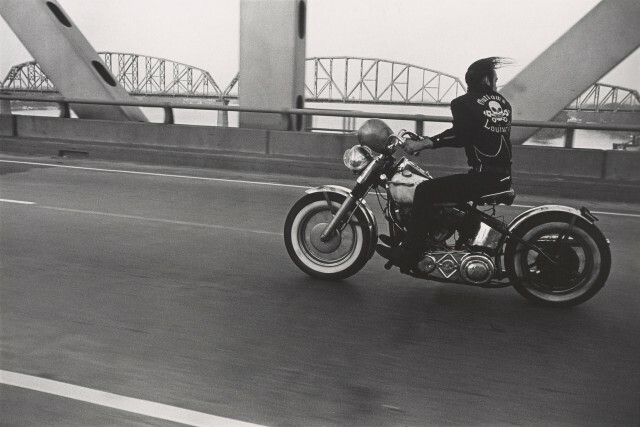 The exhibition opening on Friday the 15th at the Amerika Haus is a big deal – you’ll be able to admire the groundbreaking works of Danny Lyon, a prominent photographer and filmmaker who was a pioneer in documenting the civil rights movement, daily lives of guards and inmates in Texan prisons, as well as the Chicago Outlaws Motorcycle Club. Free your calendar to attend the conversation with the artist curated by David Campany on Saturday the 16th. A great thing about the Berlin Art Week is that it does not limit itself to just one medium. This year’s Artist Film Festival provides you with the chance to immerse into the world of filmmakers either based or born in Los Angeles, including Edgar Arceneaux, John Baldessari, James Benning, Morgan Fisher, Alex Hubbard, Sarah Morris, Ryan Trecartin und Jennifer West. 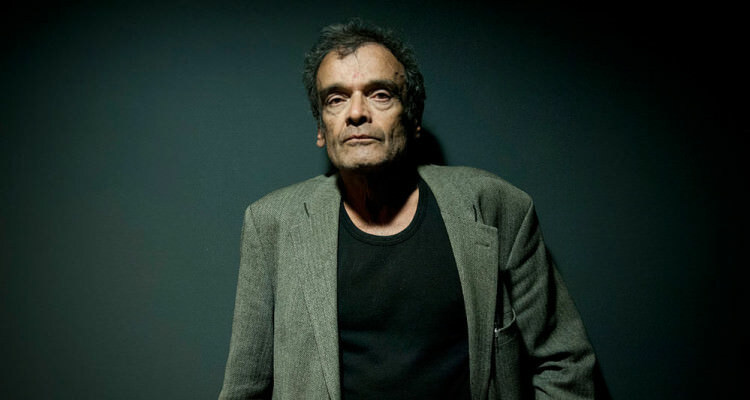 This retrospective exhibition gives you a glimpse into the life and work of the late Hard Farocki, the extremely prolific German filmmaker, who’s been the author of more than 100 films and experimental documentaries, short and feature films. 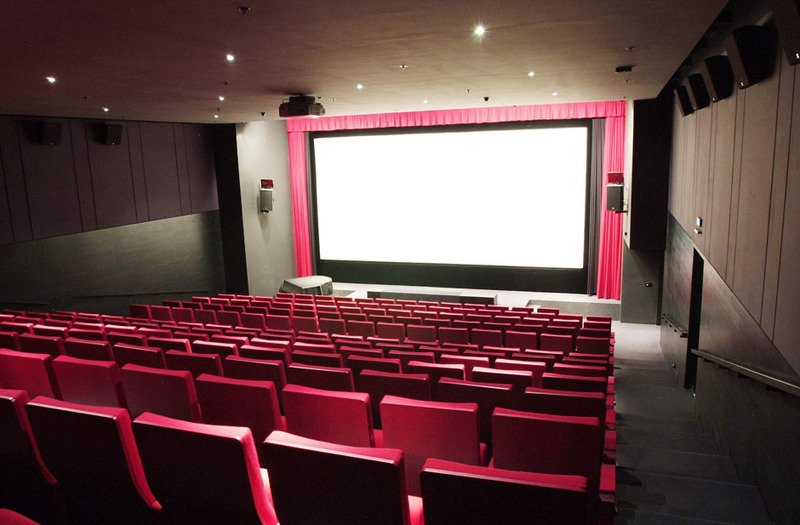 The exhibition is presented in cooperation with partners Savvy Contemporary, Harun Farocki Institute, and Kino Arsenal and supplemented with a film program. 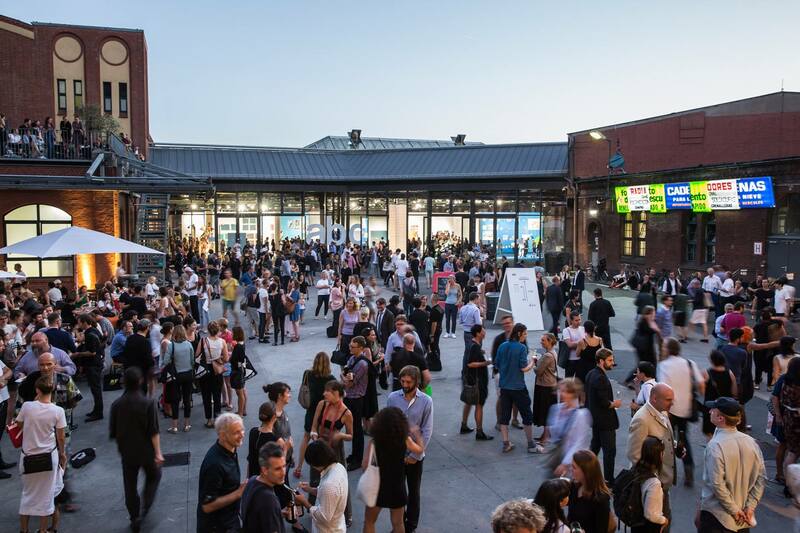 The Hamburger Museum – The Museum für Gegenwart – becomes the host for the mesmerizing Festival of Future Nows for the second time in a row. 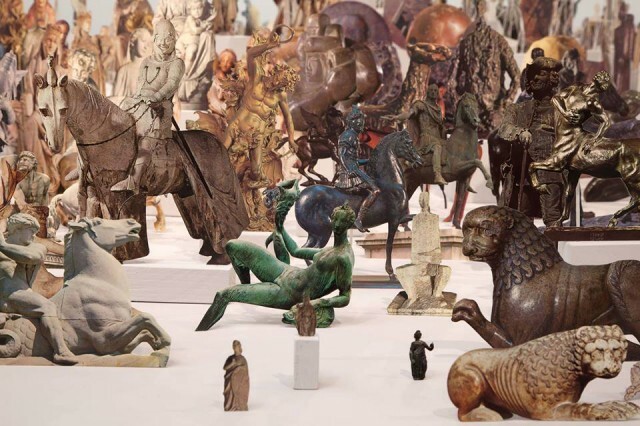 It is the result of a cooperation between Nationalgalerie – Staatliche Museen zu Berlin, Olafur Eliasson and his Institut für Raumexperimente e.V. and brings together different works by over 100 international artists. 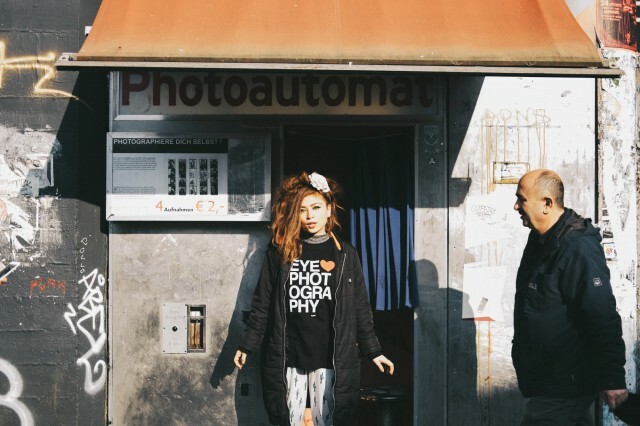 We’ve already introduced Yasha Young, the director of URBAN NATION, many times on this blog. She’s the great activist to whom we owe the numerous visits of international innovators in the area of the common space. Finally, on 16th September, the URBAN NATION MUSEUM FOR URBAN CONTEMPORARY ART will open its doors to the public and undoubtedly mesmerize it with works under the motto “UNique. UNited. 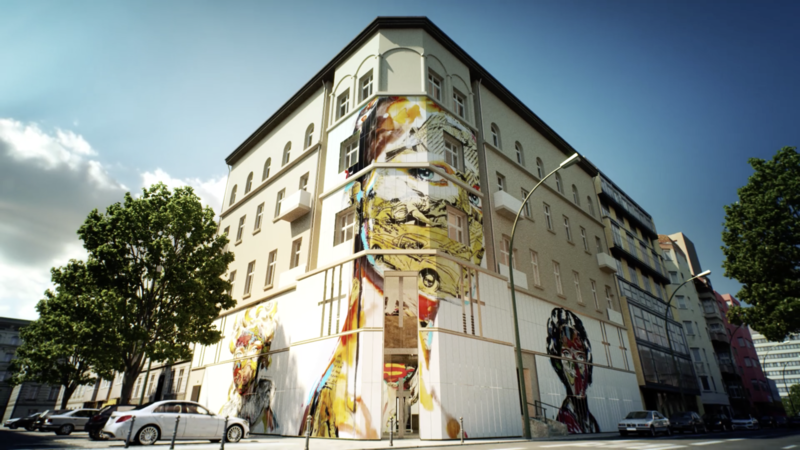 UNstoppable.” The opening itself will turn into a neighborhood festival, complete with high-caliber installations outside the museum, too, which will form an open-air art gallery stretching from Nollendorfplatz to Frobenstrasse. The Berlin Art Week is also going to include in its program the 4th edition of the EyeEm Photography Festival & Awards hosted at Radialsystem V. More than just the recognition of amazing photographers that are shaping the future of this medium, the two day event is filled with insightful talks, workshops, portfolio reviews and more from leaders in the visual space. Get your tickets here. If you’ve celebrated with us the 10th anniversary of iHeartBerlin, you already love this exhibition! 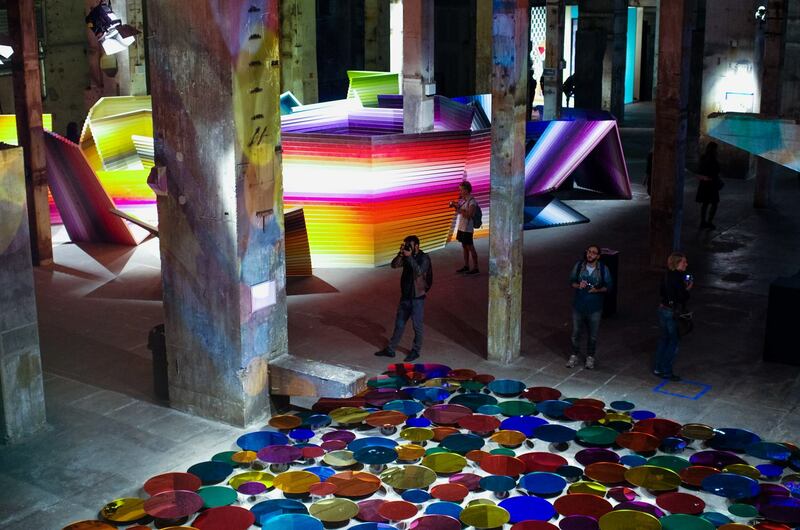 If you haven’t been yet, there’s no excuse to not include it in your Berlin Art Week route. The photography playground, hosted in the thrilling venue that is the former power plant Kraftwerk is a space equipped with fantastic installations to let your imagination run completely wild. And it’s for free! Just register here. Haus am Lützowplatz (HaL) will host the very first institutional solo exhibition of the artist Thomas Feuerstein in Berlin. The work of the Austrian artist is like an intricate net woven from areas as diverse as philosophy, art history and literature along with biotechnology, economics and politics. The artist will be present at the opening. 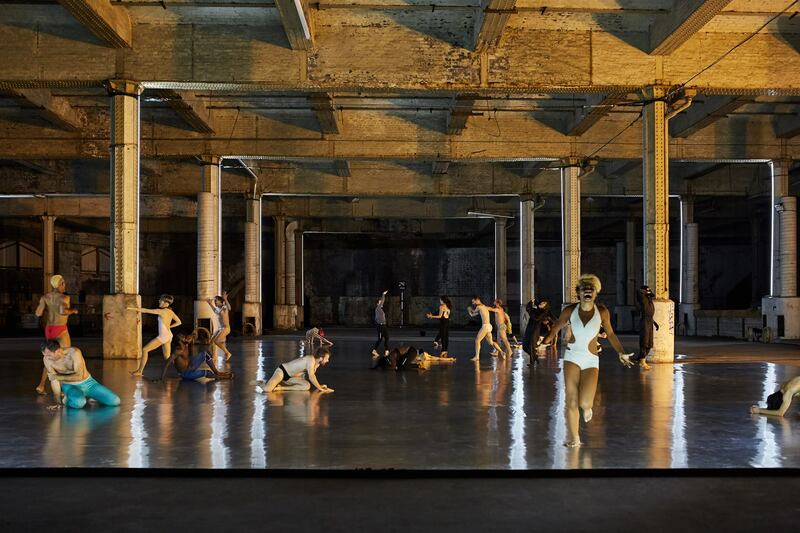 The French dancer and choreographer Boris Charmatz invites you to a brand new form of experiencing dance. Meet him at the spacious Tempelhof to try to get closer to the daily life of a dancer. The event is described as choreography for both the dancer and spectators – it crosses boundaries and celebrates the spirit of community. 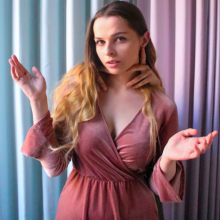 Come and find out for yourself! 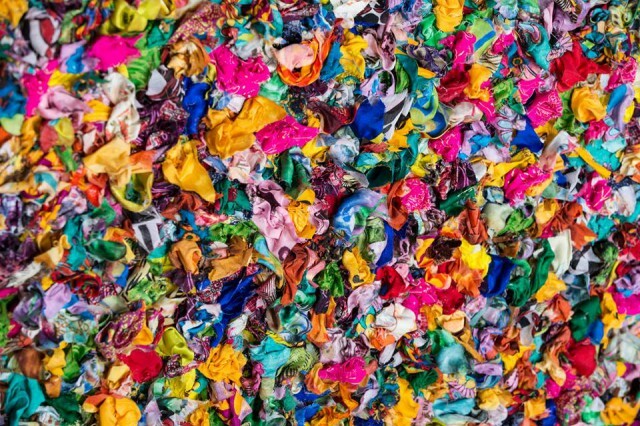 Got any other pro tips on what to see during the Berlin Art Week? Share them in the comments!